Impressive garden features in their own right, arbours aren’t simply offering somewhere to sit. At Buy Sheds Direct, we have a selection of different styles, both traditional and modern in design, to complement any outdoor space. Many of our garden arbours incorporate trellising into their structure too, perfect for supporting climbing plants. An attractive arbour adorned with roses, wisteria, jasmine, or clematis really is a sight to behold. Finding the perfect arbour can be a daunting task, though, so we’ve compiled a list of our 5 favourites to help you; have a look below. First on our list is the Shire Rose Arbour. 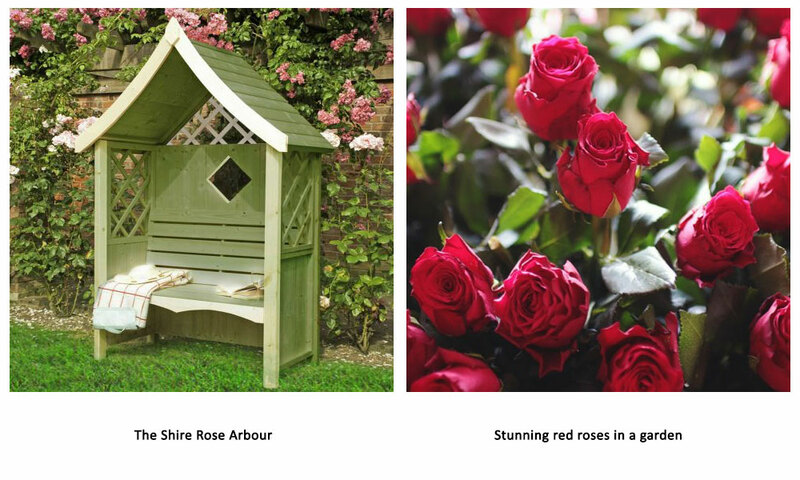 A simple, classically-styled arbour, the Shire Rose is ideally suited to traditional country gardens. Imagine yourself comfortably seated, enjoying a spot of afternoon tea, surrounded by a backdrop of gorgeous roses. Could there be anything more quintessentially British? I think not. Constructed from superior tongue and groove timber, the Shire Rose isn’t just a pretty face; it’s a robust, sturdy garden structure built to last. Low maintenance too, all that’s required is a simple coat of treatment to guarantee against rot and fungal decay for an impressive 10 years; what’s not to love? Completely opposite to the Shire Rose, the Forest Conwy Arbour is more contemporary, perfectly complementing modern gardens. 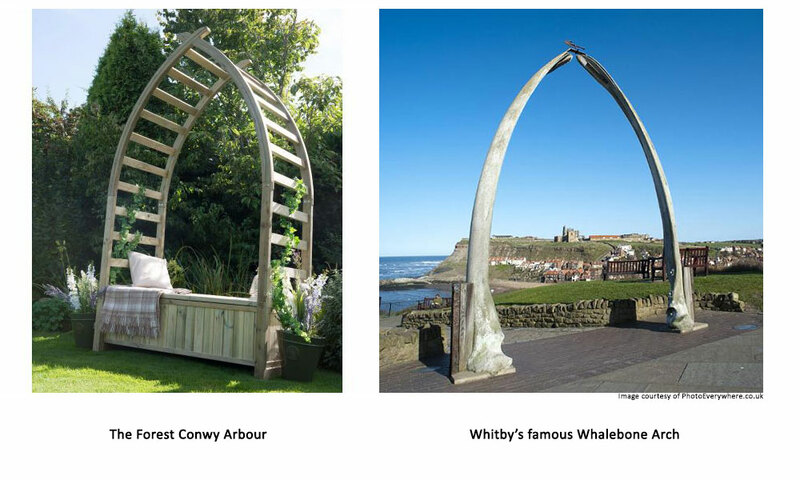 Its impressive, unique style is actually based on Whitby’s famous Whalebone Arch; can you see the resemblance? There’s more than meets the eye though; the 140cm wide bench area is actually a hinged lid, meaning the Conwy Arbour doubles up as a practical storage unit. Perhaps even more impressive is the Conwy’s durability. The timber has been pressure treated, and is guaranteed for 15 years against both rot and fungal decay, with no need for any maintenance – how impressive is that? Why not take a look at the Forest Conwy Arbour today? Another impressive design, the Forest Tatton Corner Arbour features a beautiful Venetian-style slatted roof, which allows the sun to shine through, yet protects you from unexpected summer showers, all whilst effortlessly reminding you of happy times spent on holiday with family and friends. As with the Forest Conwy, the Tatton garden arbour boasts impressive build quality and strength. The 12mm tongue and groove panels are more than a match for the worst of the weather, and the pressure treated timber possesses a lengthy 15-year anti-rot guarantee. An added benefit of the Tatton is the spacious seating area; wouldn’t it be to splendid to relax with your loved ones inside this stylish structure? 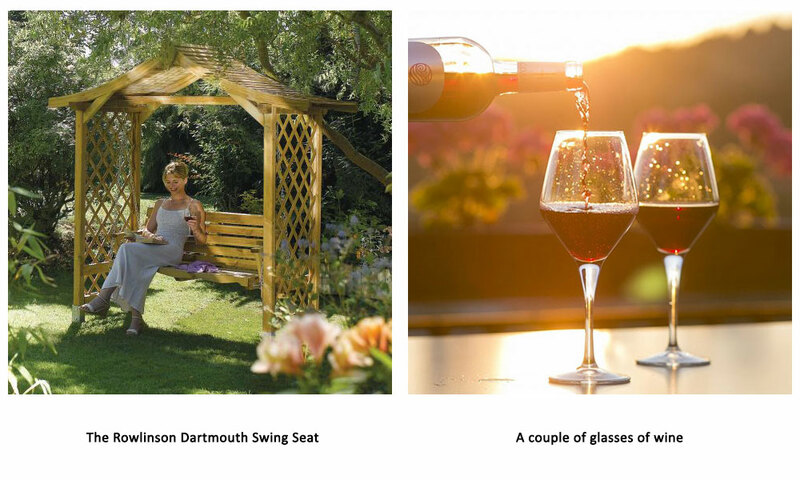 Everyone enjoys a lazy Sunday afternoon spent in the garden; the Dartmouth Swing Set is the ultimate arbour to help you completely switch off and watch the day go by, perhaps with a glass of wine in your hand and a bite to eat. As you nonchalantly sway back and forth, we’re sure your worries and concerns will dissipate into the atmosphere – you’ll be in a state of total relaxation. As with all our garden arbours, the Dartmouth is a high-quality product too. Pressure treated, it’s guaranteed for 10 years against rot and fungal decay, with no maintenance required from you. The fittings are rust-resistant too, ensuring the whole arbour looks fantastic for years to come. Who else is suddenly looking forward to lazy summer’s afternoons? Perhaps the most innovative garden structure featured on this list, the Rowlinson Party Arbour is an extremely popular unit. You can effortlessly convert this garden arbour from a place for daytime relaxation to evening entertainment in a matter of seconds; the integral seat lifts up, providing enough space to accommodate a barbecue up to 1500mm wide. The side panels raise too, becoming convenient tables for crockery, cutlery and sauces (plus the salad that you always buy even though you know no one will ever eat it). Your comfortable arbour seat is now ready to party! Supplied both pressure treated and fire-retardant, the Party Arbour is an investment piece guaranteed to bring endless hours of fun and happiness to your garden throughout the entirety of its 15-year guarantee and beyond. 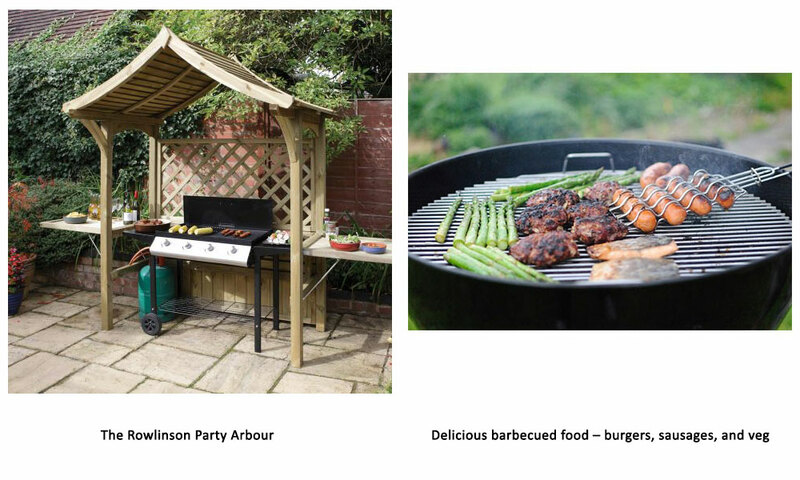 Barbecue season is well and truly underway; why not look at the Party Arbour today? So, that’s our list of the top 5 garden arbours; what did you think of our selection? 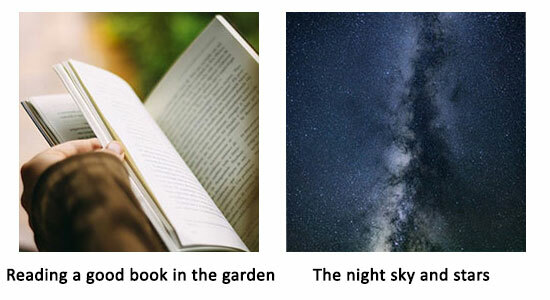 Why not let us know which arbour takes your fancy in the comments section down below? We’d love to hear your thoughts. 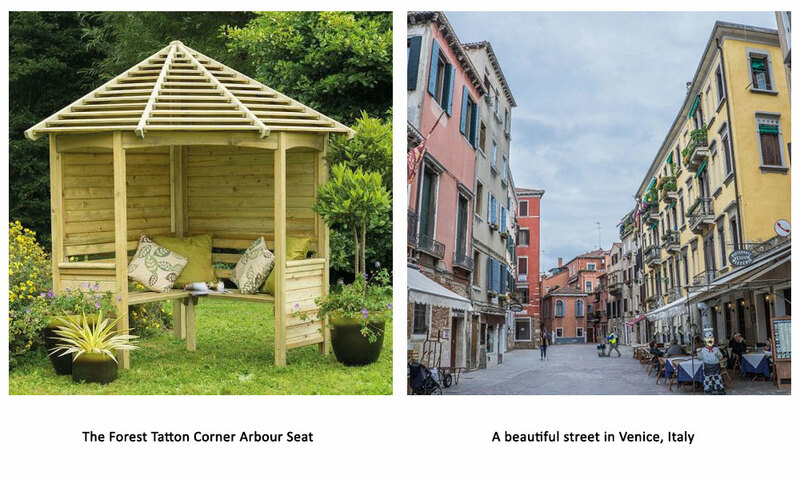 If you found this article useful, or you know someone who’s on the hunt for a new garden arbour, please share it with your friends and family on social media – everyone here at Buy Sheds Direct would really appreciate it. Remember, our range extends beyond the 5 arbours featured on this list, so please click here to view all of our products. Please feel free to have a browse through our selection, and don’t hesitate to get in touch with us if you have any questions about any of our items.